Stay plugged in to all the latest school news with our monthly newsletter. Miss a previous newsletter? We’ve got you covered. Please visit our Newsletter Archive page to view past issues. Check out the latest news release here. Miss a previous news release? We have them for you. Please visit our Round-Up Archive page to view past news releases. Read what our students have to say this month. We are incredibly proud of our students, and we want to share their accomplishments with you. Amazing things are happening on and off our school campus every day. We will update this page regularly with all the latest news, so please visit often! We have a lot going on at PVS, and you don't want to miss a beat! 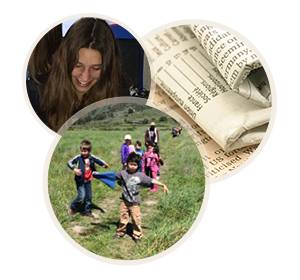 Check out the latest PVS Newsletter, Office E-blast, Round-Up News Release, and ASB Student Report under the newsletter heading.